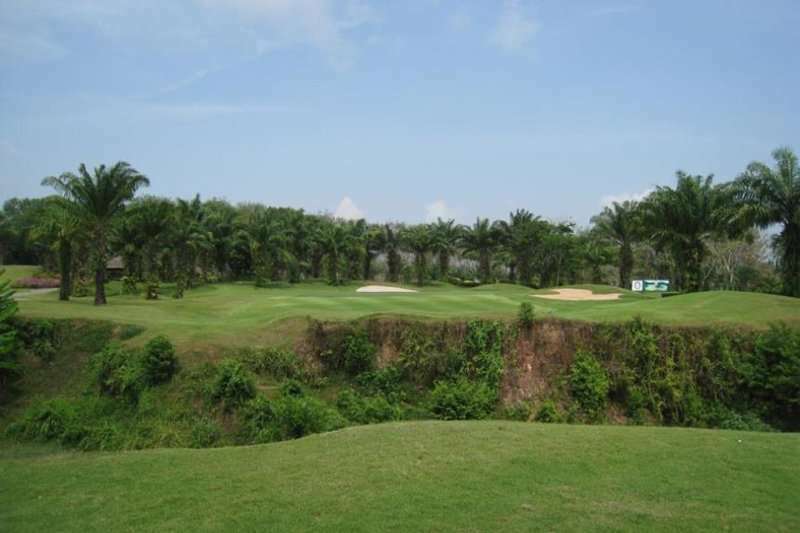 The legendary Blue Canyon Country Club has become one of Asias top golf resorts since its opening in 1991. 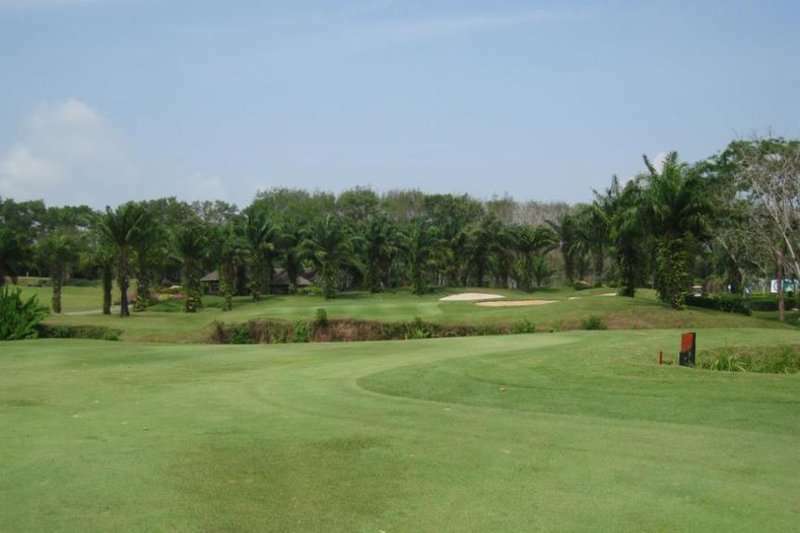 Featuring two spectacular championship golf courses in the Canyon Course and the Lakes Course, which offer a magnificent backdrop of the Phang Nga Mountains and the Andaman Sea. 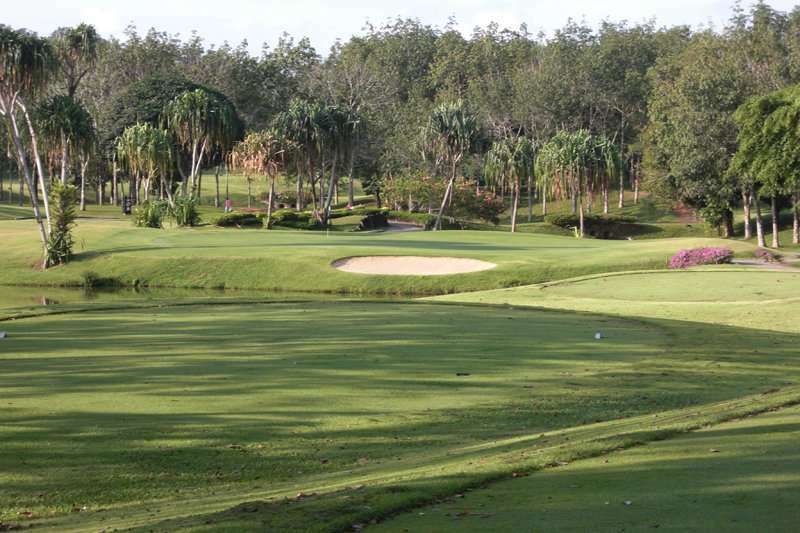 One of the most prestigious golfing establishments in the region, the Blue Canyon Country Club is a must play on your next Thailand golf holiday. The Lakes Courses is another award winning design by the renowned golf course architect Yoshika Kato. Not to be over shadowed by the Canyon Course. 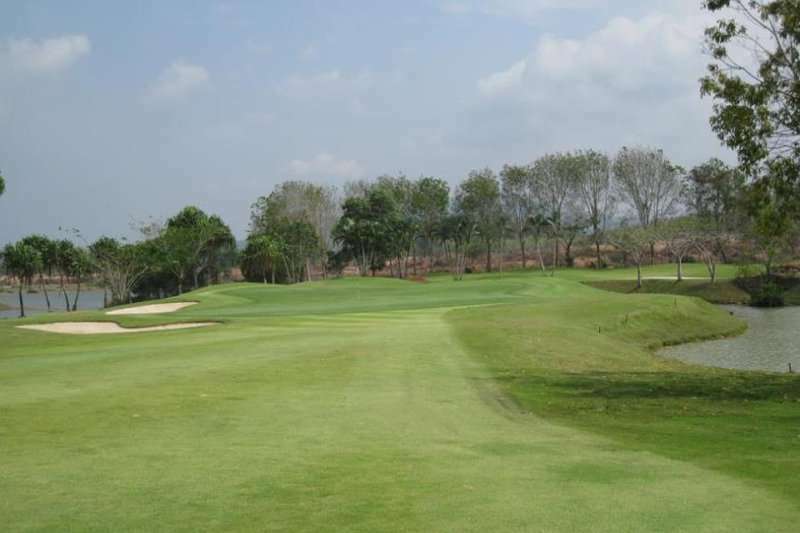 The Lakes course is a charming layout, harnessing the natural landscape of a traditional Thai habitat. The course is a great compliment to its bigger sister, the Canyon Course, and offers a layout of authentic natural beauty with no less than 17 holes featuring a water hazard. The course has been engraved into this stunning setting through flooded Canyons and a former tin mine. The course offers a very distinctive challenge from the Canyon but is every bit of challenging and a pleasure to play. Best known for its wide fairways and spacious and fast greens, it makes a great course for a beginner with a bit of a wild swing, whilst still being a test for lower handicaps. The five sets of tees allow you to choose the complexity and pace of your next round. 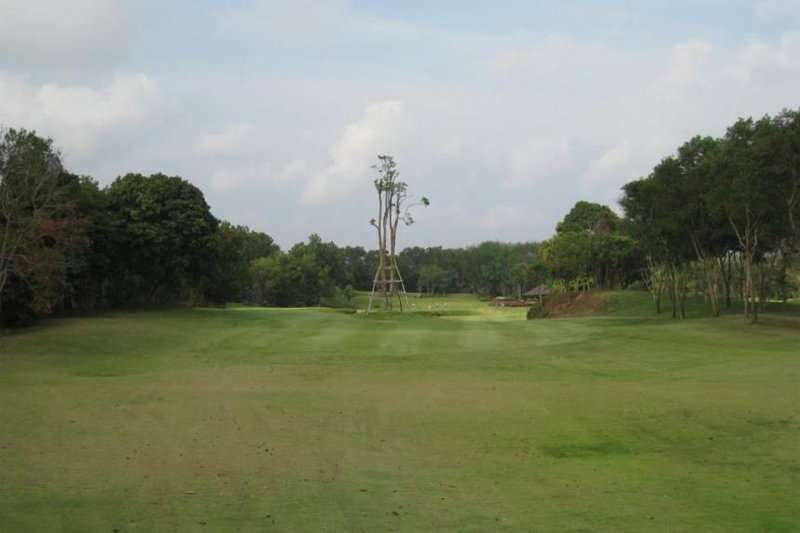 Watch out for the remarkable 18th here, a striking Par 4, which was voted “Best Par Four in Asia” in the recent past. 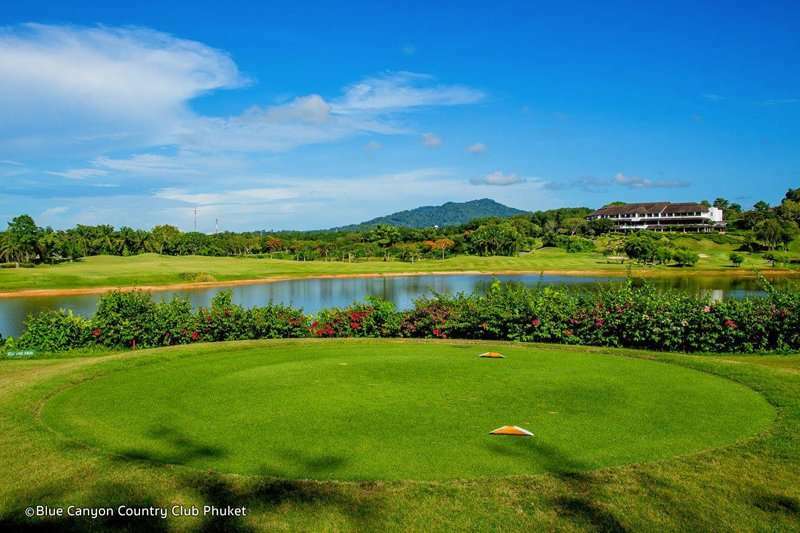 The Lakes course finishes off an excellent golf resort at Blue Canyon and is a must play on your next Thailand golf escape.